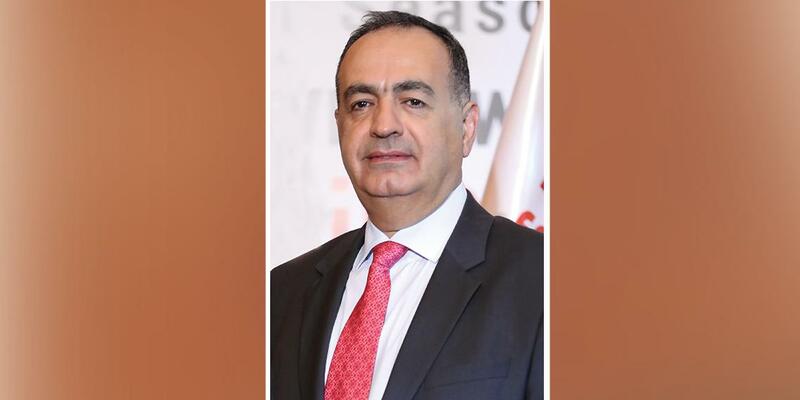 MYCOM OSI President and CTO Mounir Ladki has predicted that operators will be able to become fully-fledged digital service providers during the second phase of 5G. 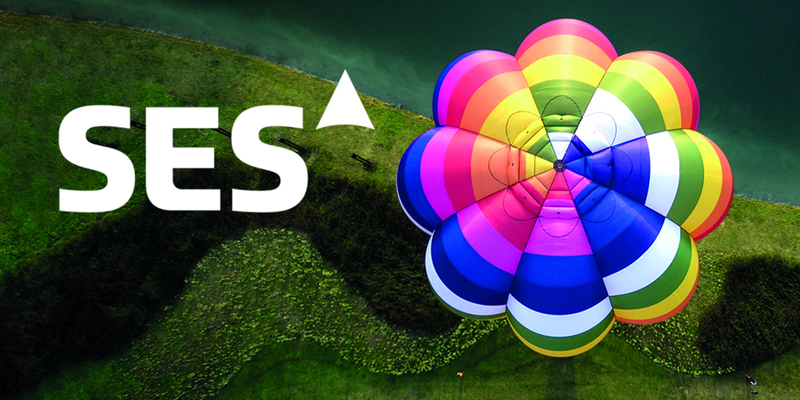 According to Ladki, the initial rollout of 5G will resemble more of an evolution than a revolution. 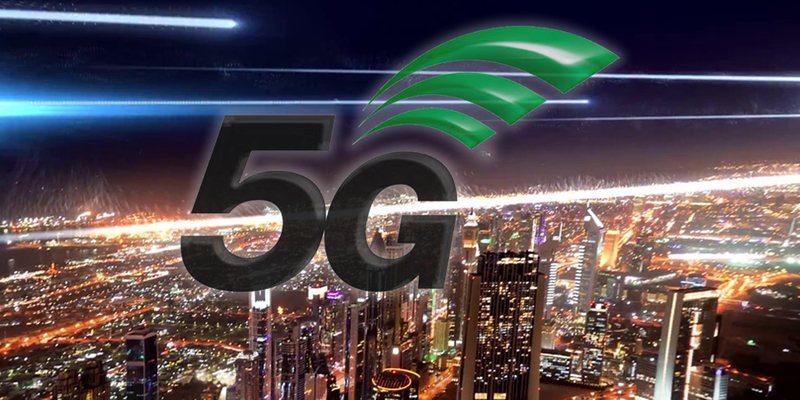 However, the availability of 5G-enabled devices to consumers will significantly accelerate 5G development and when this occurs, that will lead to a revolution for telecommunication operators in their efforts to completely digitalize their operations. Under the visionary leadership of Ladki, MYCOM OSI has enjoyed phenomenal success and continued growth and is quickly becoming a major player in the ICT ecosystem. 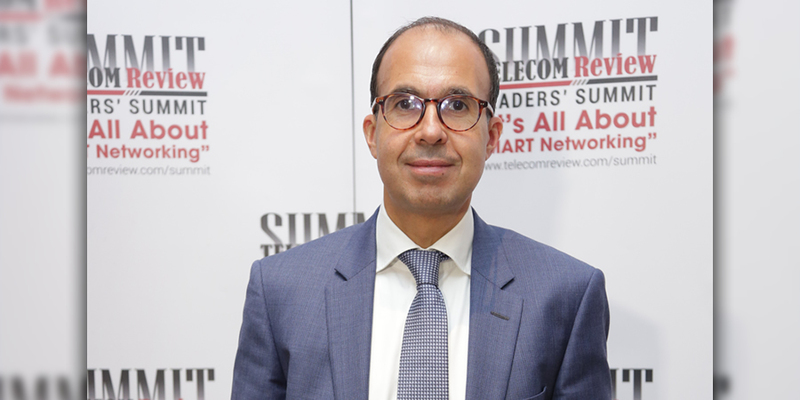 The MYCOM OSI President was in attendance at the Telecom Review Leaders’ Summit which was held at The Phoenicia Hotel, Beirut, Lebanon and we managed to secure an exclusive interview in an effort to find out what his projections were for the future of the ICT industry with 5G set to become a reality in 2019. Ladki highlighted the important role operators are going to play in what he described as a ‘hyper-connected economy’ that the industry is moving towards. 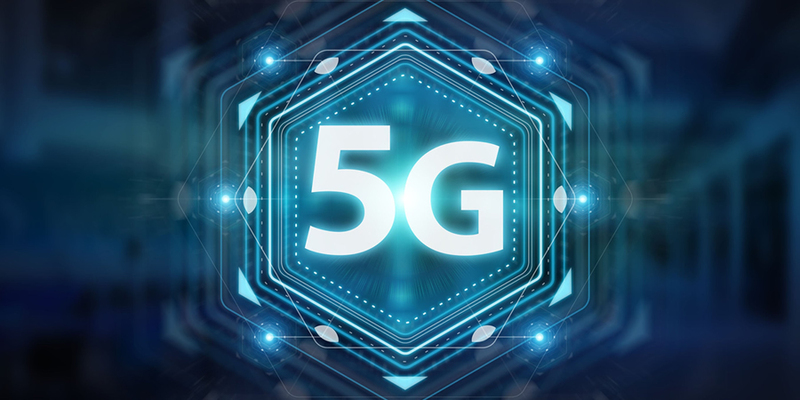 Ladki conceded that the topic that was prevalent throughout the Telecom Review Leaders’ Summit in Beirut much like it was at Mobile World Congress in Barcelona in February was of course 5G. 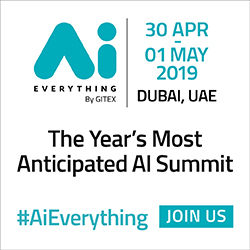 He believes that 5G will finally enable operators to become digital service providers and that they will form the backbone which will connect the new digital economy. He also added his firm belief that 5G will spark an infusion of innovation amongst operators that will enable them to diversify their portfolios and help them create new revenue opportunities. Ladki spoke of how MYCOM’s objective is to continue to shed light on the transformation that is required on the operational side for the operators. He stressed that in order for them to become digital service providers they will need to automate massively and open up their networks with open API’s - and will have to adopt innovative approaches and processes with DevOps in an effort to increase agility into the cloud. In addition, he confirmed that there is more and more awareness from operators that change is required, and that many are taking proactive steps in a bid to accelerate the change transition that is required. He said that Vodafone UK represented the perfect example of a communication service provider that was embracing digital transformation. MYCOM’s President then touched on the success of its SaaS offering in partnership with Amazon Web Services and said that it had greatly resonated with operators on a global scale and the resistance they faced initially had now dissipated. 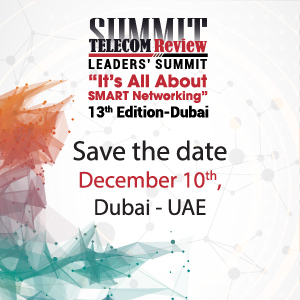 He concluded the interview by expressing why he thinks the Telecom Review Leaders’ Summit is the best ICT event in the MENA region.